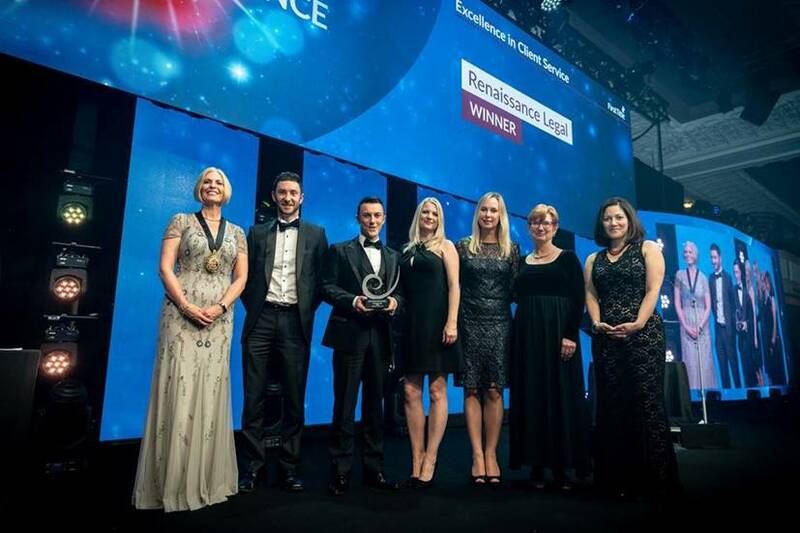 Renaissance Legal, specialists in legal advice to families and carers of disabled and vulnerable people, have won Excellence in Client Service at the The Law Society Excellence Awards 2018. The Brighton-based team saw off competition from hundreds of firms across the legal profession to win the hotly-contested award for excellence in client service. The Law Society awards are one of the most important fixtures in the legal industry calendar. The awards shine a light on outstanding work of firms and individuals in the sector, recognising ‘the incredible achievements of individuals and teams who have gone above and beyond’. As well as picking up the award for Excellence in Client Service the team were also finalists in the Small Law Firm of the Year and ‘Excellence in Private Client Practice categories. All firms say they care about client service, but at Renaissance Legal we have designed our entire offering around what our clients need. 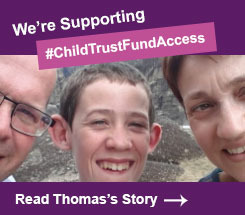 Our service offering, processes and delivery have all been carefully tailored to meet the needs of disabled and vulnerable people and their families. We are thrilled to win this award, and dedicate it to our brilliant team and the incredible clients and families who we are so proud to support. The team collected their award at the 12th annual ceremony in London on Wednesday 17th October 2018. It follows Renaissance Legal’s success in the worldwide 2017 STEP Private Client Awards, where the firm was named Boutique Law Firm of the Year.